Leading consumer protection organisation DGCOS is pleased to announce that it will be exhibiting at the 2019 FIT Show to update the market first-hand on what they have to offer installers to help them genuinely stand out from the competition. “We don’t want to give too much away yet,” says Tony Pickup, founder of DGCOS, “but we’ll be at the show in style to make sure savvy installers are aware of all the benefits available to them through our organisation. 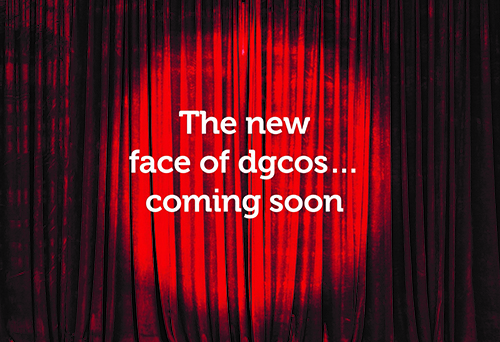 DGCOS is based on three core values: trust, confidence and peace of mind and our approachable team will be explaining at the show, exactly how these translate to sure fire success for installers. 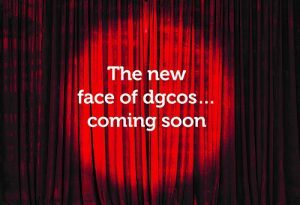 “We’re also hoping to host a special guest appearance at the show, when we introduce the new celebrity face of DGCOS to the market, in person. We’re keeping this a secret for now, but all will be revealed very soon. We’ll also have on the stand some examples of our exceptional marketing support – support that really does help close sales. – as well as free consumer advice, mediation and, if required, independent inspections.